Abandon all thought, ye who enter here. 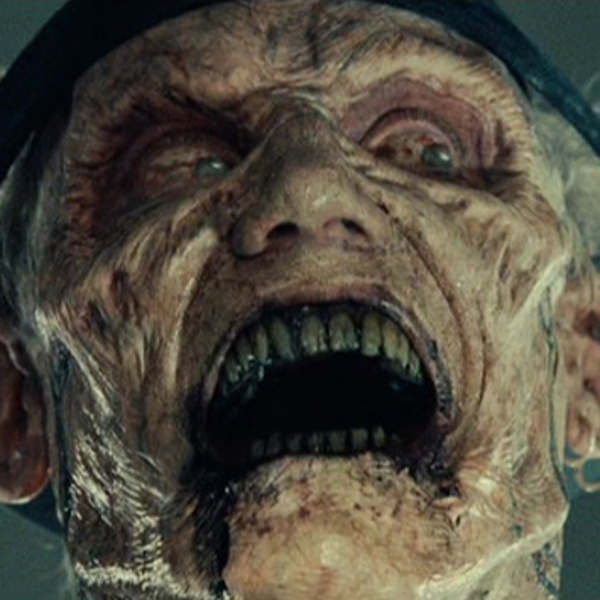 The third Resident Evil movie is accidentally decent. 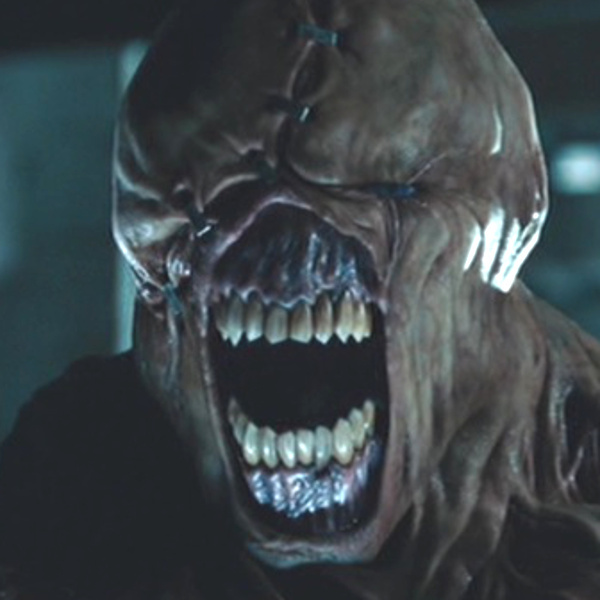 The second Resident Evil movie is far more faithful to the games on which it was based but twice as bad.